Thank you Jason Henriques of HWH PR for figuring out why I couldn’t insert pictures on my DigiDame blog post. I ran out of photo memory space after four years of blogging. All I needed to do was spend $100 for additional storage space. The Wordpress people put me back into business. Money talks. I wanted to describe my lifestyle with a Livescribe pen yesterday but then I got interrupted because of technology issues. I talked about Livescribe three years ago when it was first introduced. Now, I have been using it, so I wanted to give you my first hand experience. No one over 50 should be without a LiveScribe pen when you go to a doctor, your lawyer, your accountant, a lecture, or a personal/business meeting. 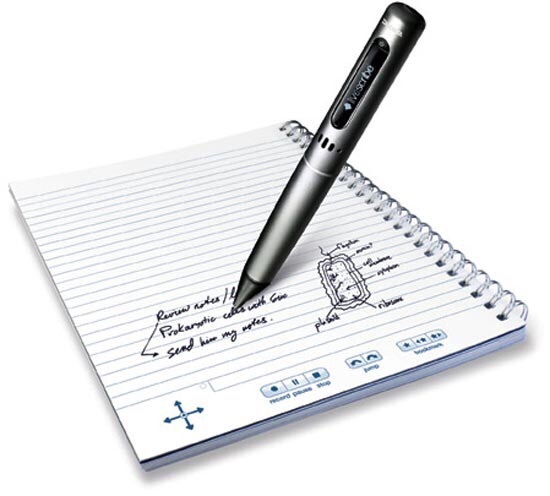 You want a LiveScribe pen with you to understand or recall information. I recently bought the Livescribe Echo smart pen because I am conducting a lot of interviews, and I have to be sure to get complete, accurate information. The pen allows me to takes notes while recording. The best part is that you don’t have to take detailed notes, just keywords. If you use the companion notebook, all you have to do is tap on a word and the recording plays that segment back to you. The notebook has starter dot paper that has heen programmed to be completely interactive. 1-Echo Desktop software allows you to save, organize and play back interactive notes from your Mac or Windows computer. 2-Share notes and pencasts as images. The website constantly reminds everyone that we have to let people know that he or she is being recorded. At first, the Livescribe pen seems overwhelming to use. After a while, all of the features became intuitive. Give it some thought. Our age group has a lot to remember from the past, and hopefully a lot more coming up. Make your life a little easier. 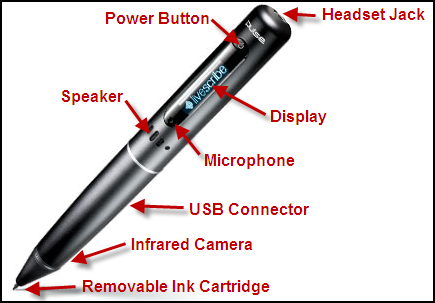 Learn how to use a Lifescribe Echo smart pen. You won’t miss a thing.